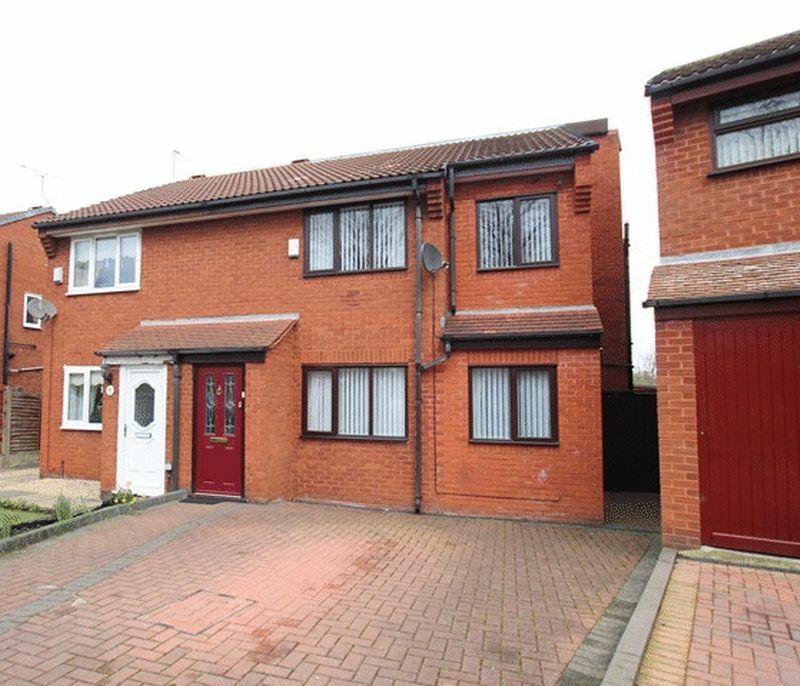 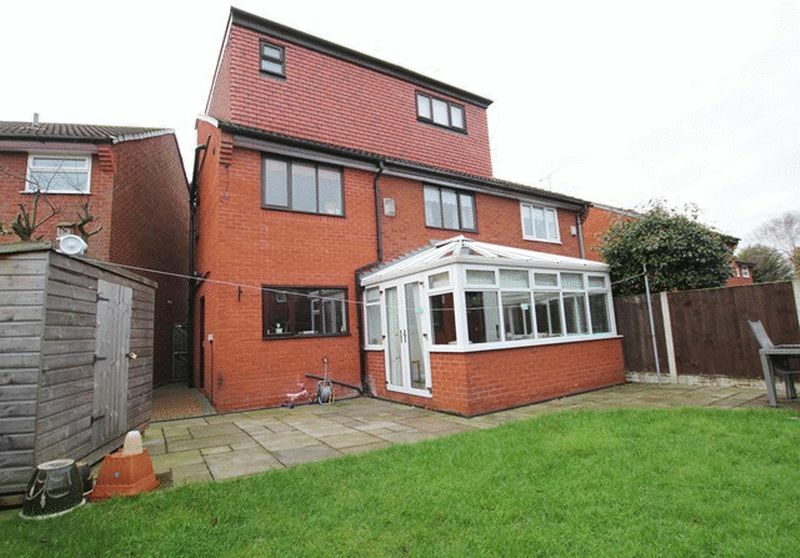 Located in the popular community of West Derby, L12 is this charming extended four bedroom semi detached property brought to the sales market by appointed agents Move Residential. 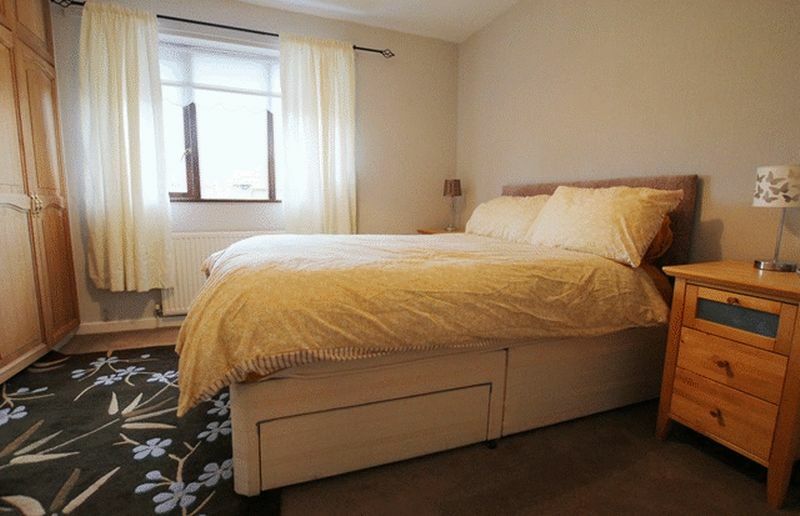 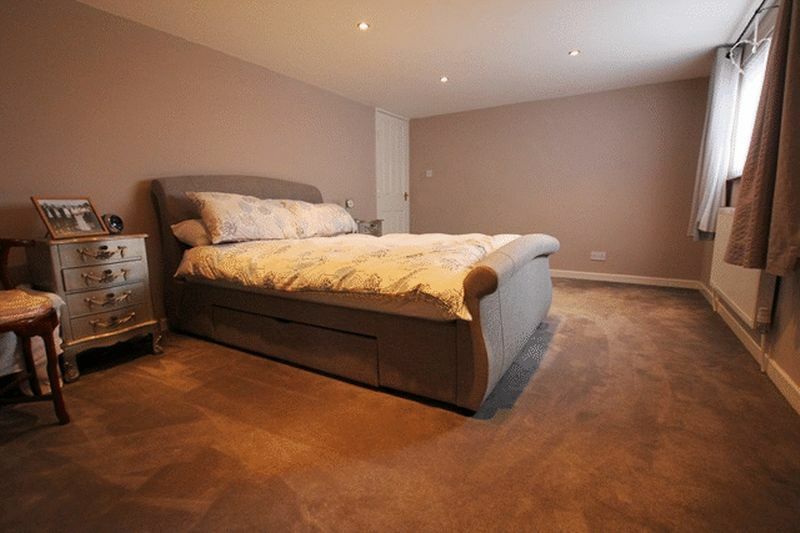 Situated on Broughton Hall Road, the property promises to be a beautiful home for a very lucky buyer. 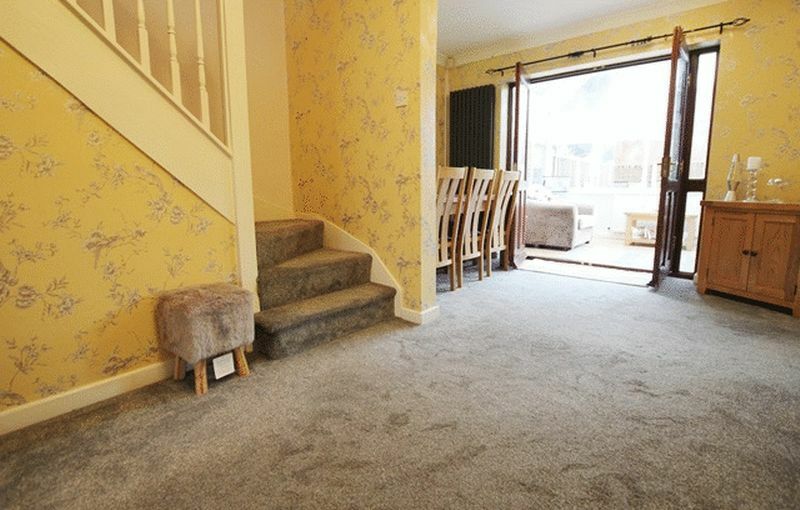 Upon entering, you are greeted by a spacious open plan entrance hallway that guides you into a dining area which is perfect for formal dining or family meal times. 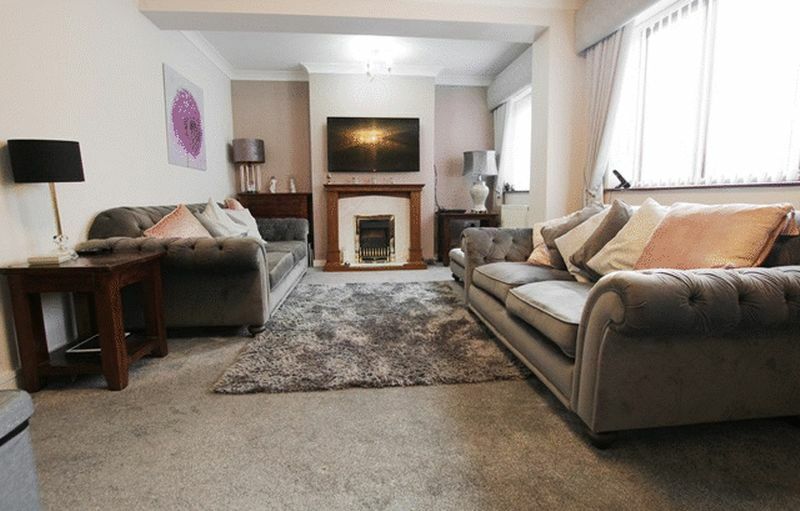 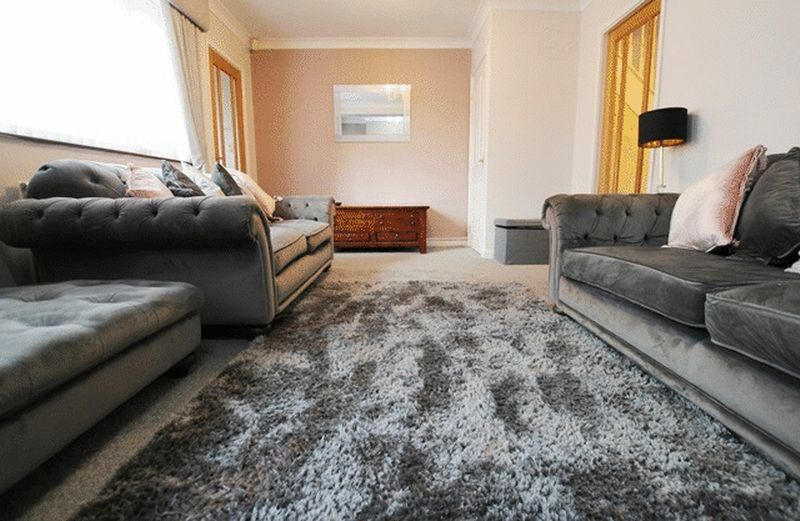 There is a well presented family lounge which features quality carpeting, a gas fire and surround and an abundance of natural light. 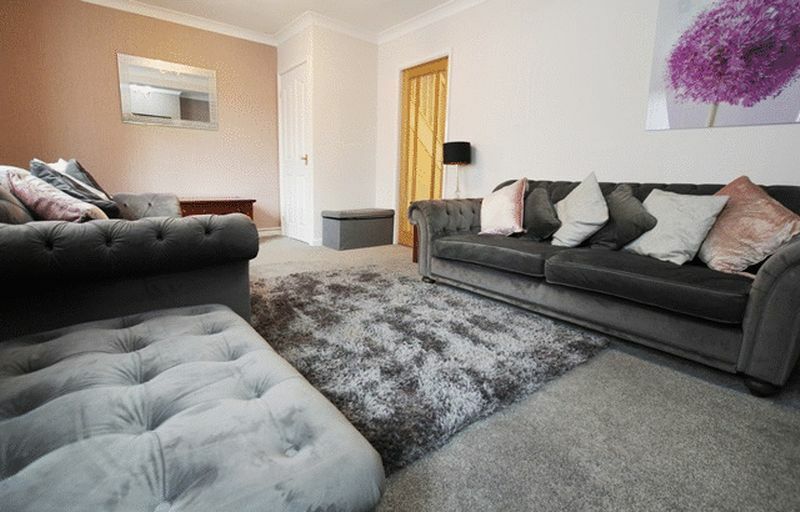 This inviting room makes an ideal lounge and provides a warm and welcoming reception for receiving guests or relaxing family time. 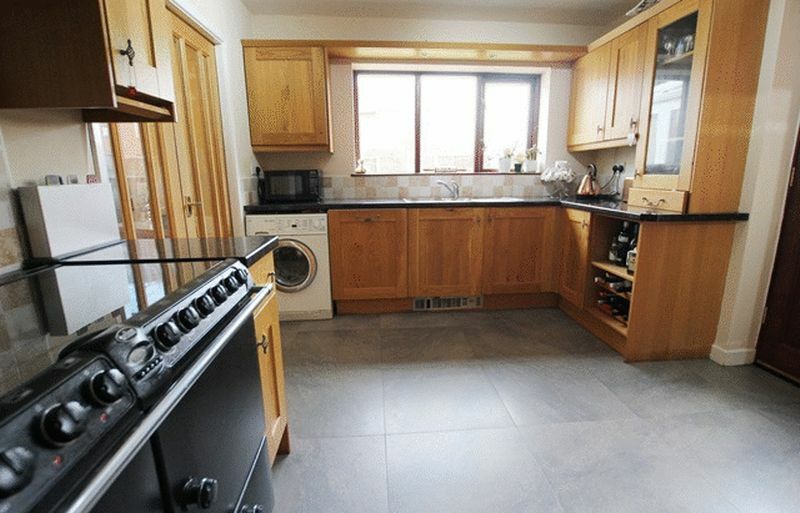 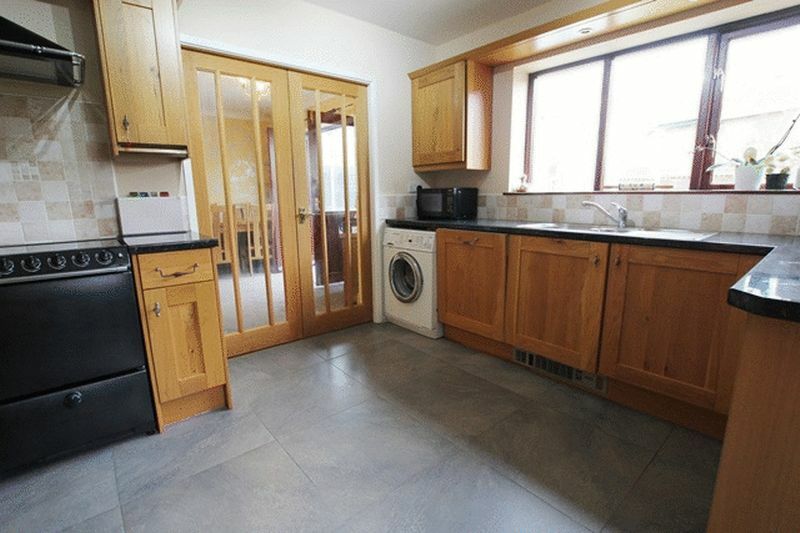 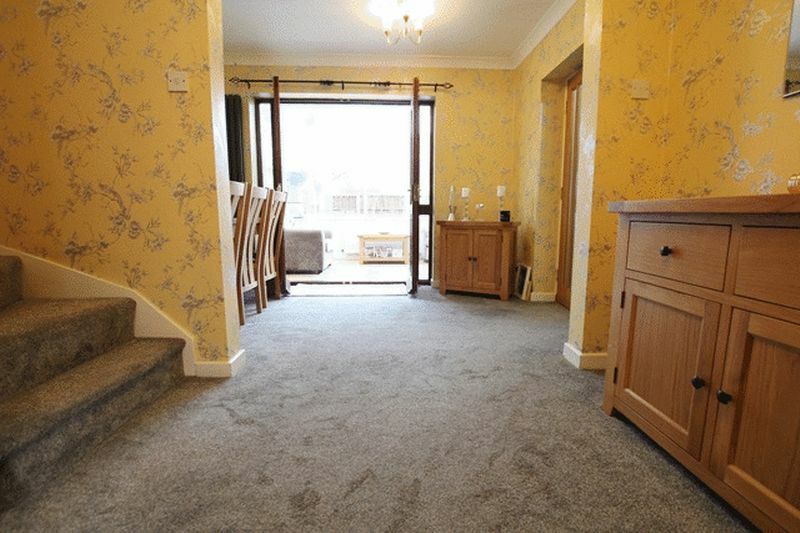 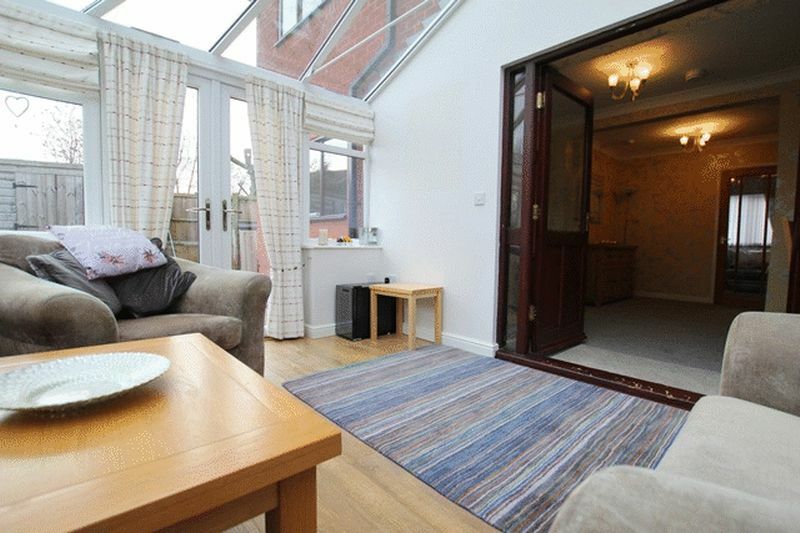 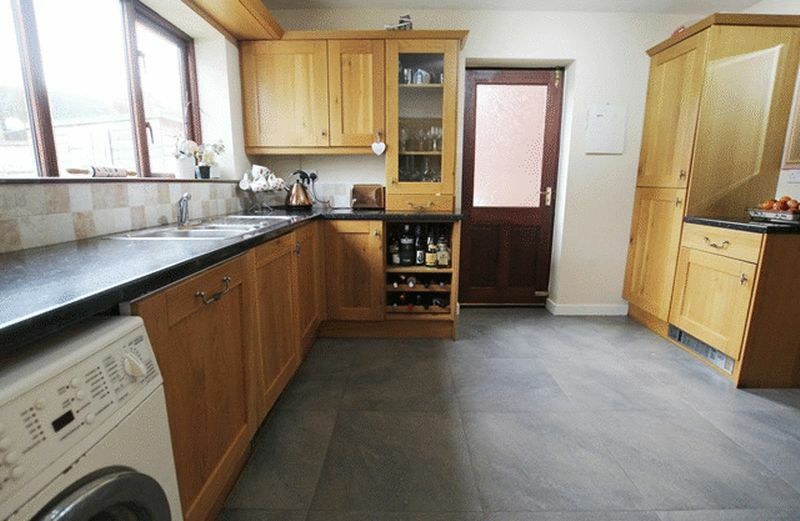 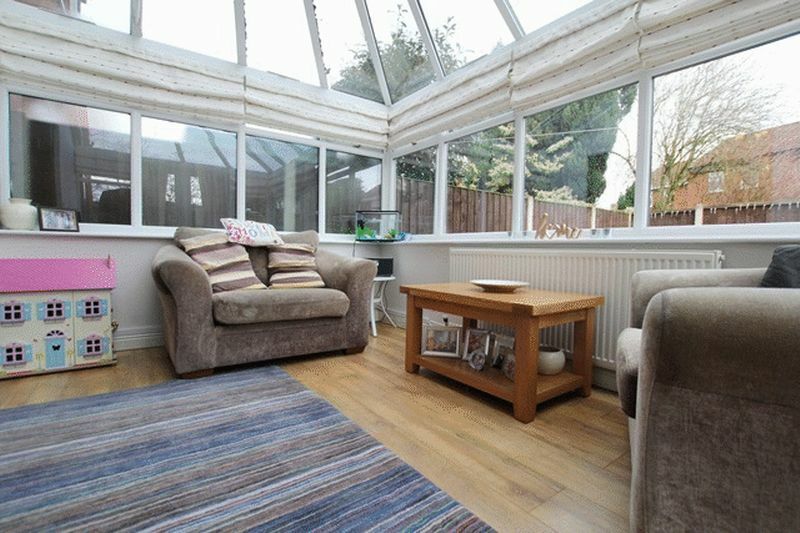 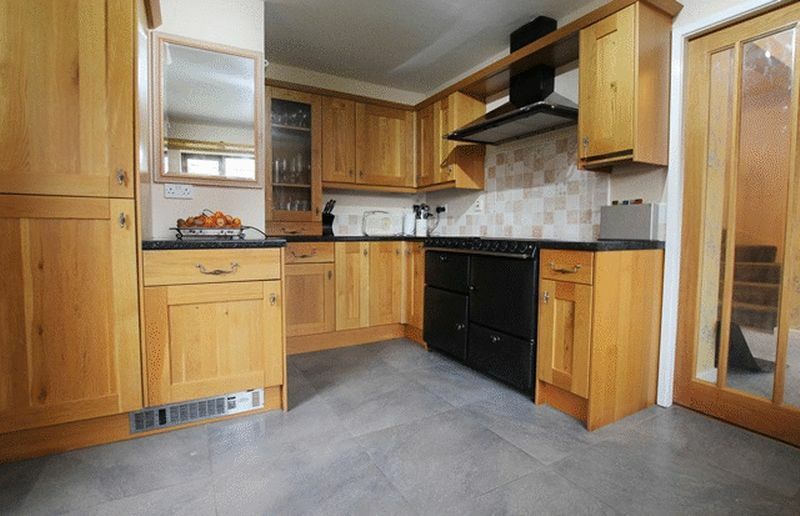 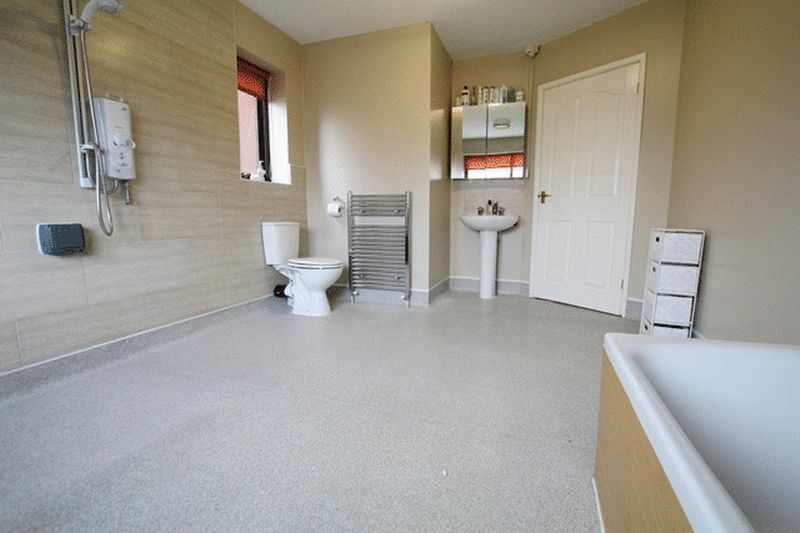 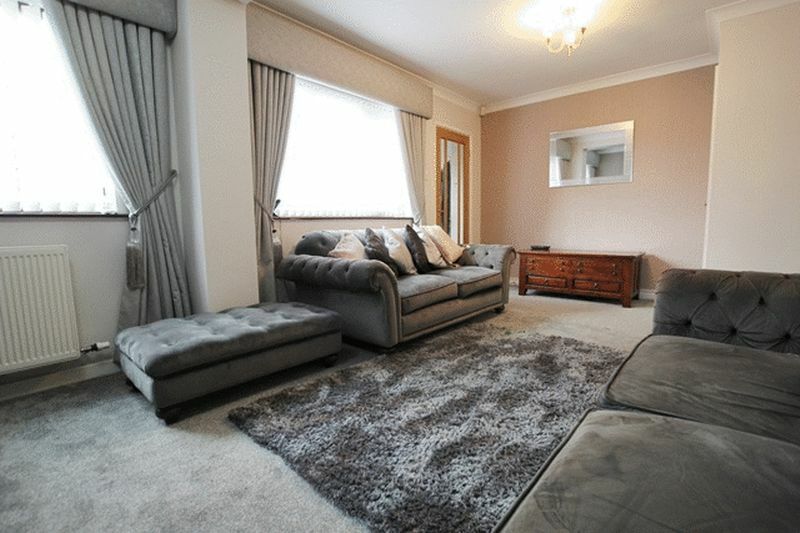 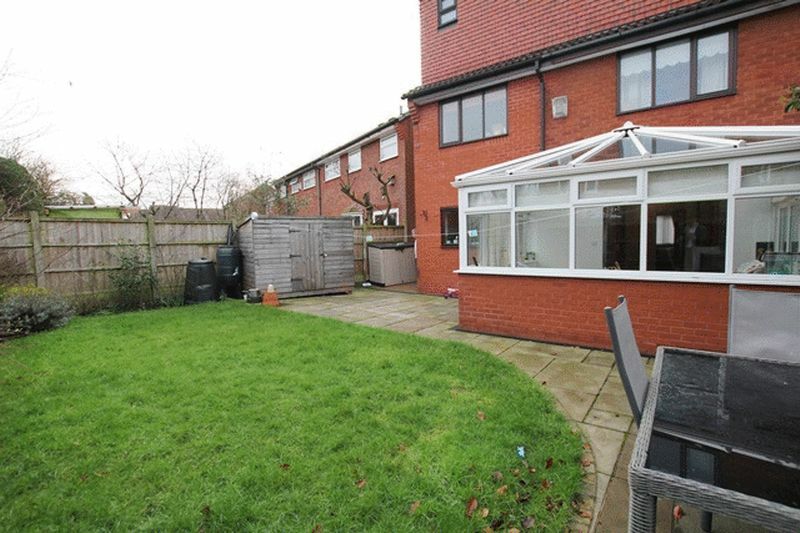 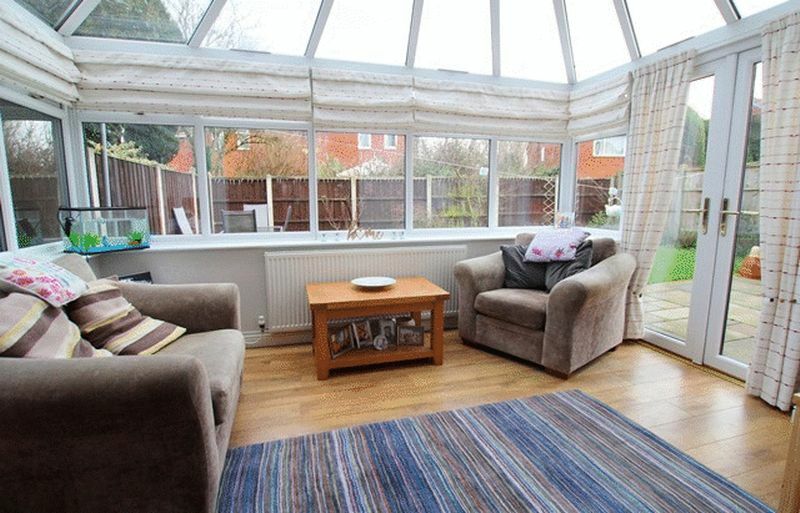 From here you are lead to a bright and spacious conservatory which gives pretty views and access to the rear garden. 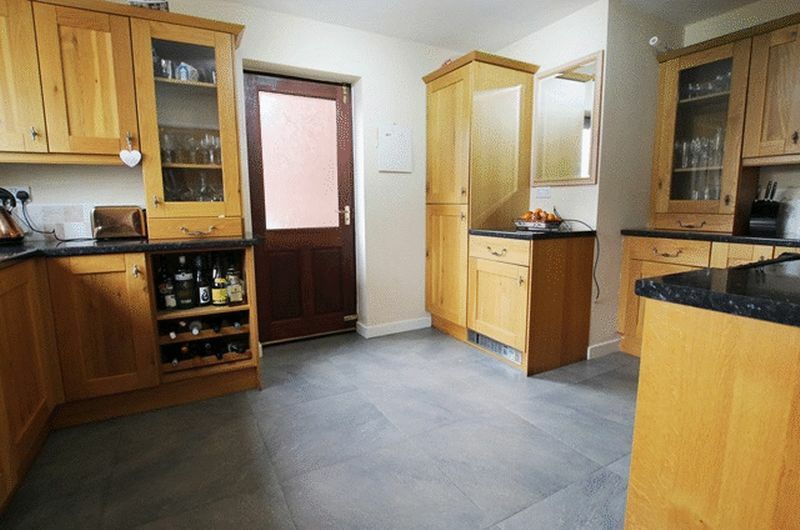 Furthermore, there is a modern fitted kitchen which boasts a range of wall and base units, integrated appliances and plentiful work surfaces. 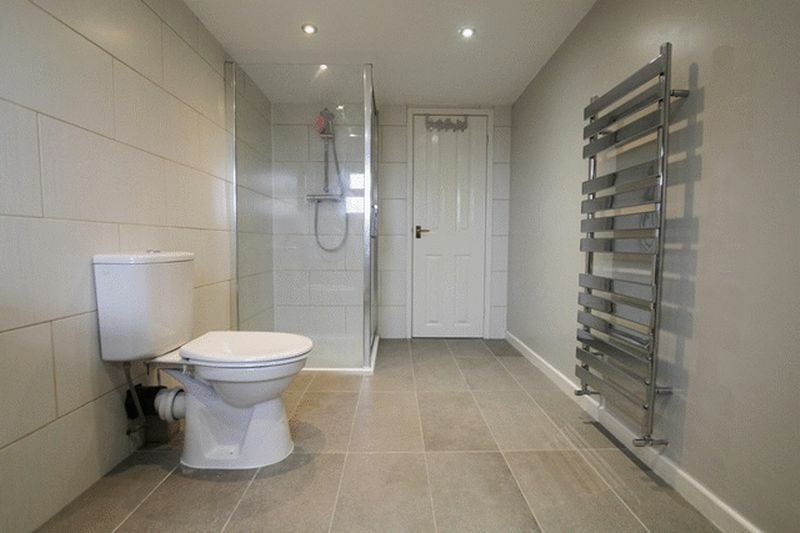 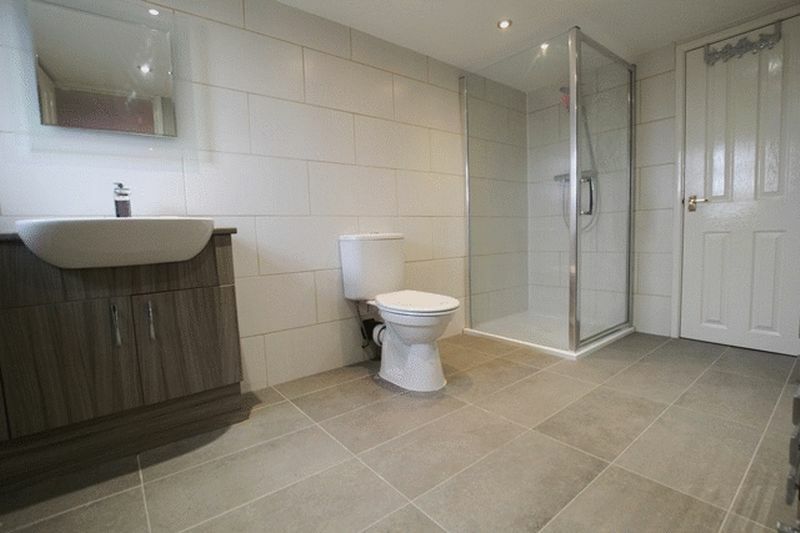 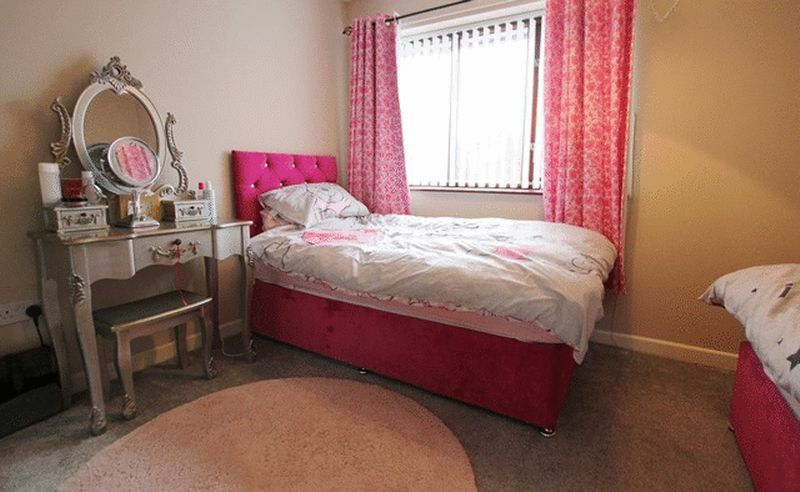 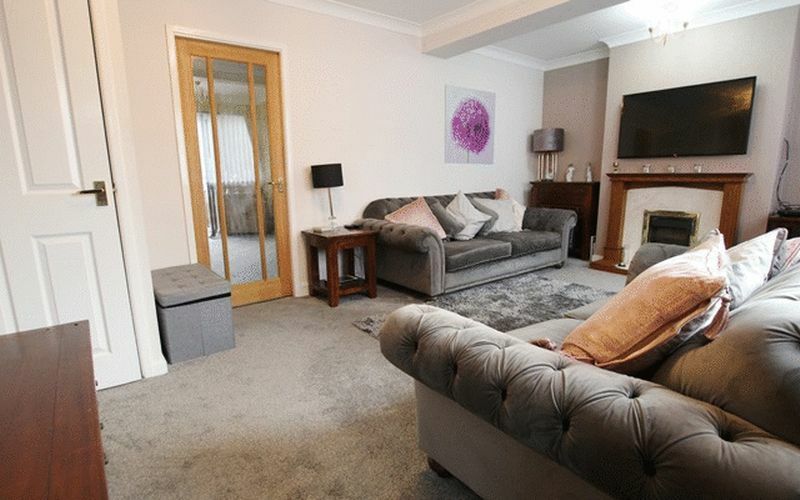 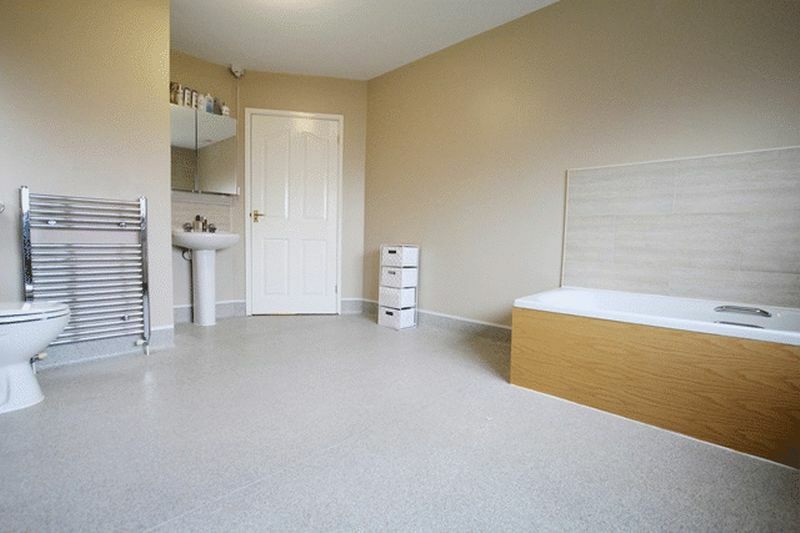 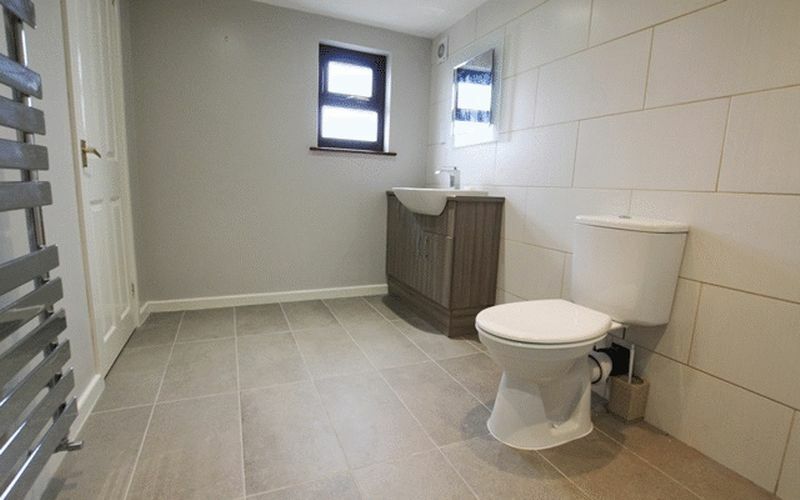 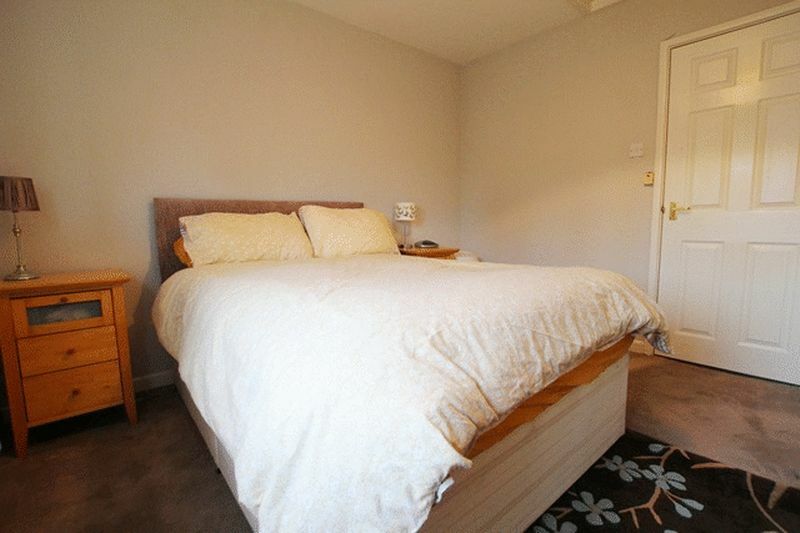 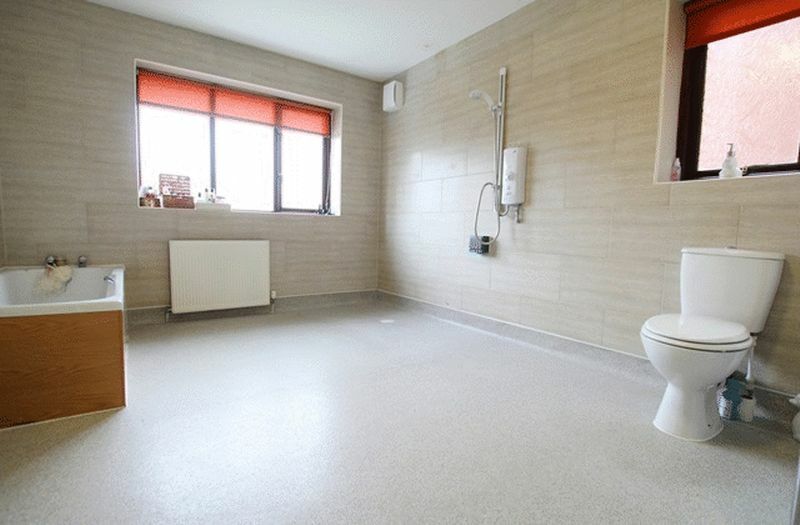 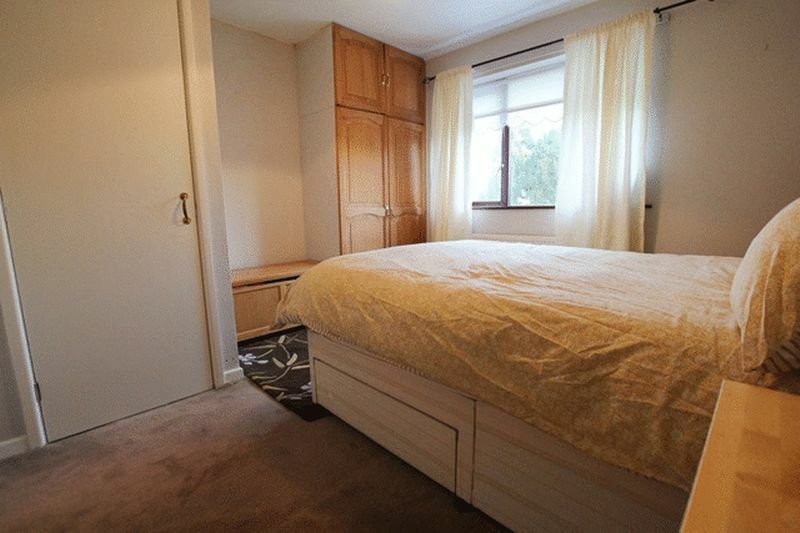 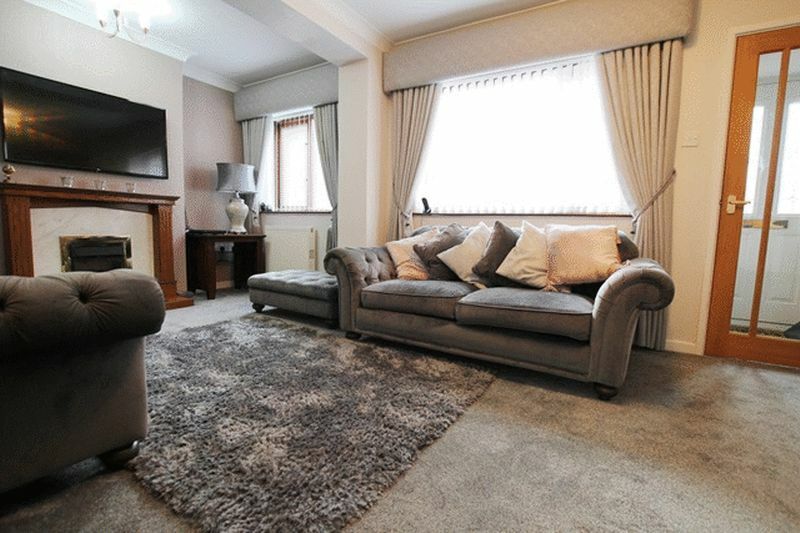 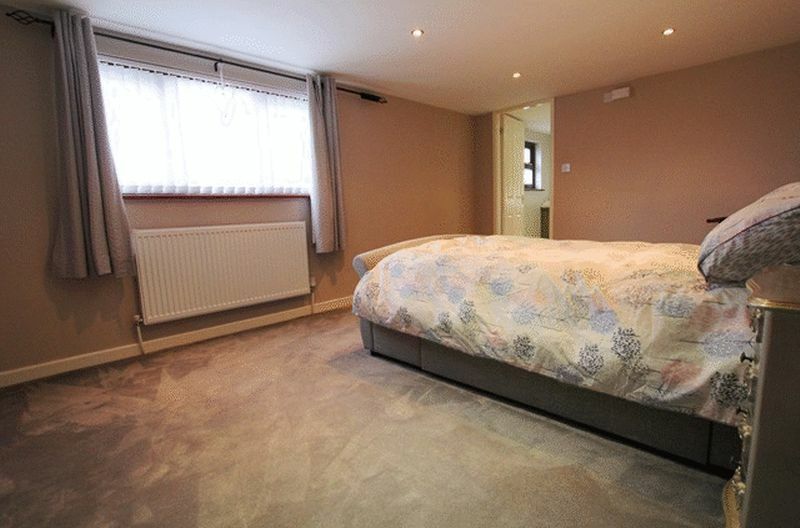 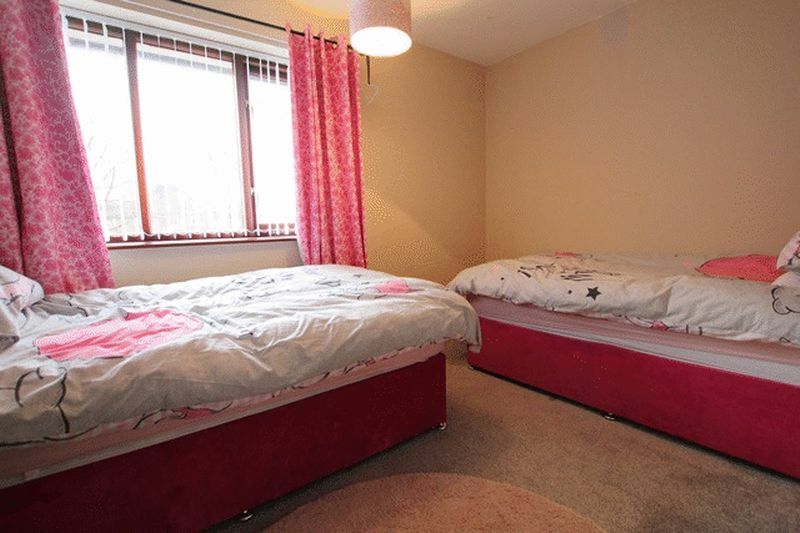 The property continues to impress as you ascend to the first floor where you will find two spacious double bedrooms, a further single bedroom and a four piece family wet room. 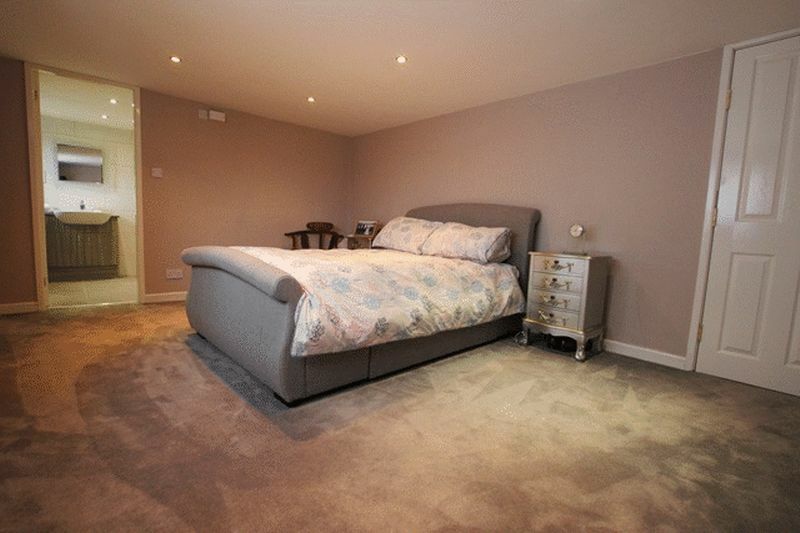 The second floor completes the interior with a master bedroom and a private en suite. 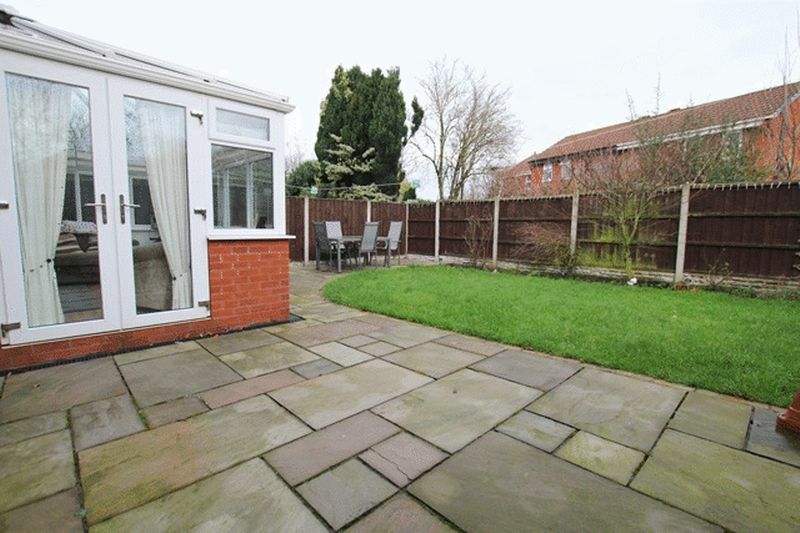 Externally, there is an expansive laid to lawn rear garden and patio area and a driveway to the front aspect providing off road parking for several cars.